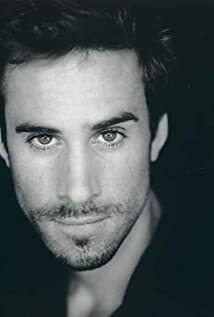 How much of Joseph Fiennes's work have you seen? Frequently plays a character who writes. In most of his films, he has played characters who write either novels, plays, poetry or other literary works.